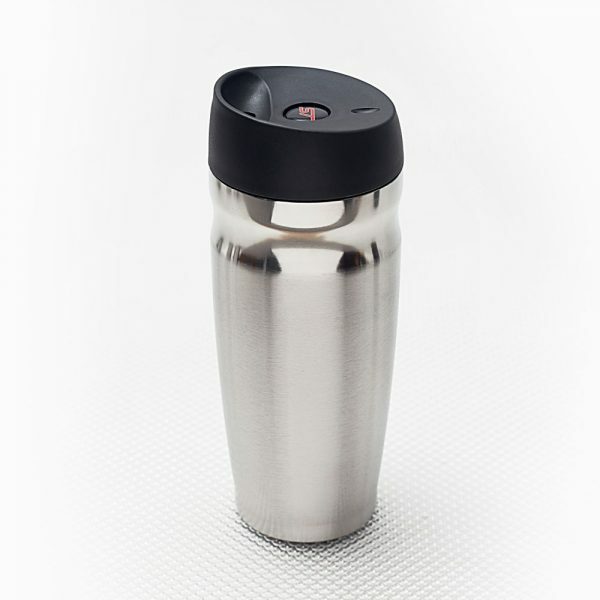 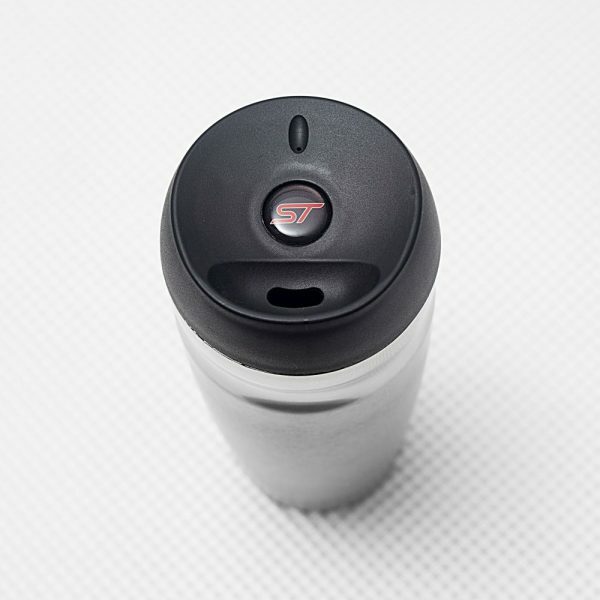 With its easy to use open/close button and double wall vacuum design keeping your drinks at the temperature you need, this elegant stainless steel thermo Ford ST Travel Mug is ideal for everyday use. 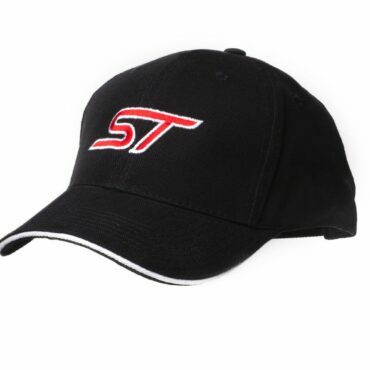 Embroidered with the ST logo on the front and the Ford logo on the back, the Ford ST Baseball Cap is finished off with a stylish brushed steel size adjustment clasp so one size fits all. 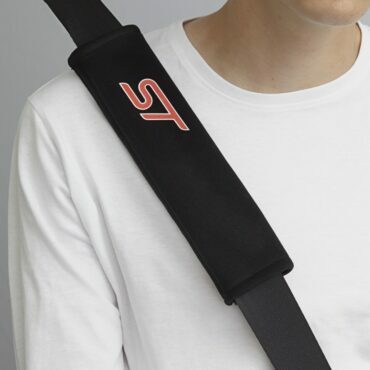 Designed with comfort and style in mind, the Ford ST Seat Belt Pads simply wrap around any seat belt. 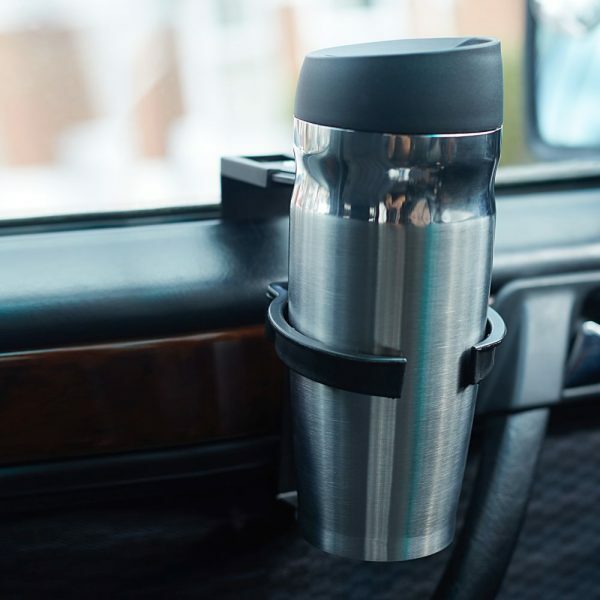 The Velcro strip fastener guarantees an easy, adjustable and secure fitting so you can add some extra comfort to your journey in seconds! 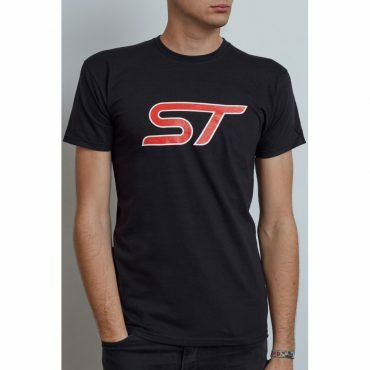 Ford ST logo on the front and Ford Performance logo on the back just below the neck. 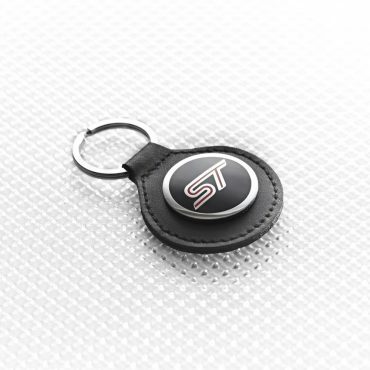 The Ford ST Keyring is a little touch of class for any ST fan. Finished in the finest Italian leather with a soft cushioned insert, you can have a little luxury in your life!